Welcome Elizabeth De Jong Westman MScPT!!! Elizabeth will be joining the team at Inner Strength PHYSIOTHERAPY at the end of November. Elizabeth will be at the clinic meeting clients Tuesday/Thursday the week of Nov 17-21 and will be starting to treat clients the week of Nov 24-28. 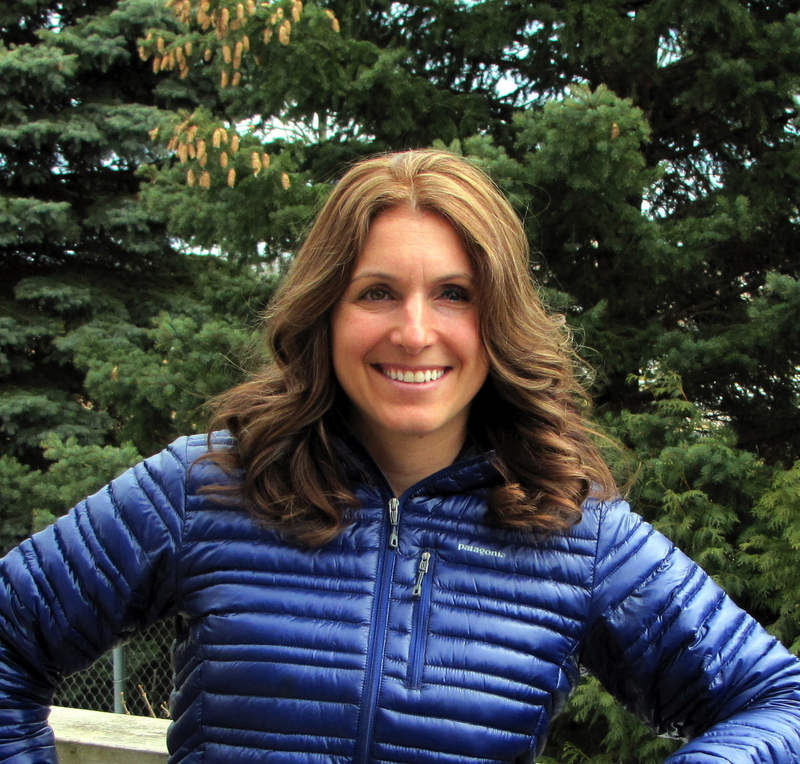 Elizabeth graduated from the University of Western Ontario with a Masters of Physical Therapy degree, and prior to this, she attended the University of British Columbia where she completed a Bachelors of Human Kinetics degree. Elizabeth has also studied at Otago University in Dunedin, New Zealand where she focused on clinical exercise prescription and advanced exercise physiology. 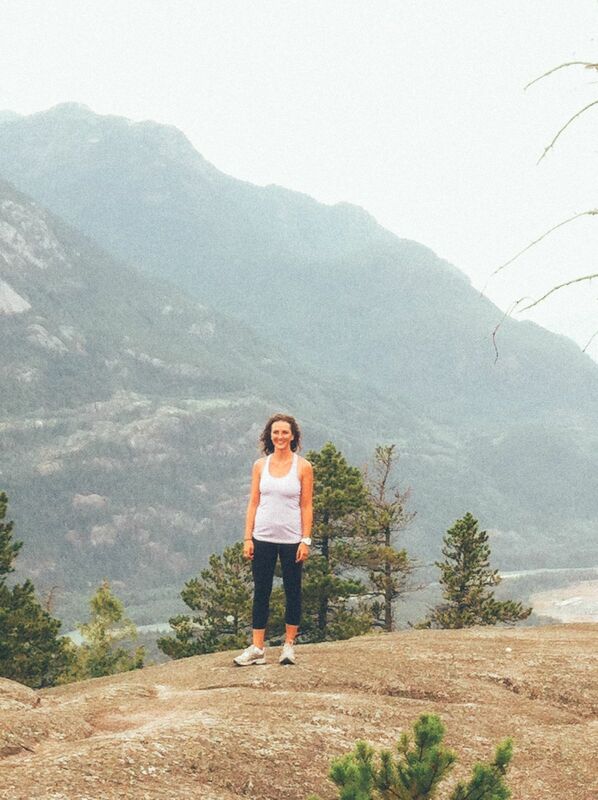 Elizabeth is an outdoors enthusiast, avid runner, former professional dancer, a current yoga teacher and yoga student. And until recently, she also has been a regular CrossFit fanatic. 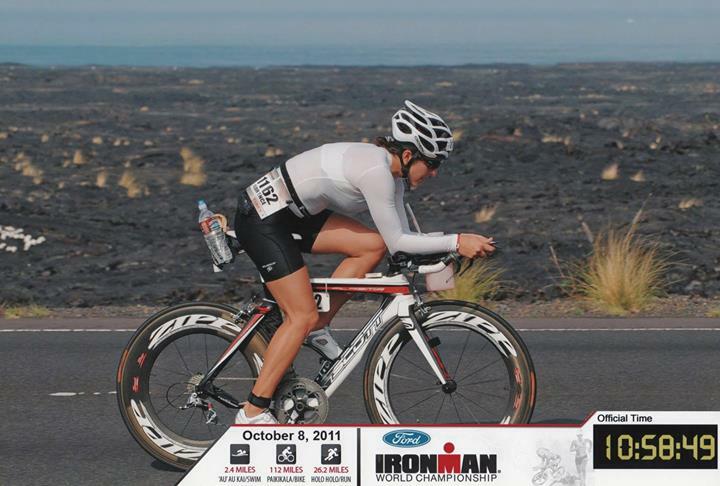 It is through all of these experiences that Elizabeth has had her own fair share of injuries. During sessions with her own physiotherapist; as well as cursing away doing the prescribed home exercises. Elizabeth developed an acute awareness of what works for her, and has come to recognize that what works for one person doesn’t always work for someone else. Elizabeth is dedicated to developing a treatment strategy and exercise regime that is unique to each individual and injury. Elizabeth’s professional experience includes private physiotherapy clinics, hospitals, and neurological rehabilitation centres. Through this experience she has developed a keen sense for treating both acute and chronic injuries in order to get her client back to their normal life and the activities they enjoy. 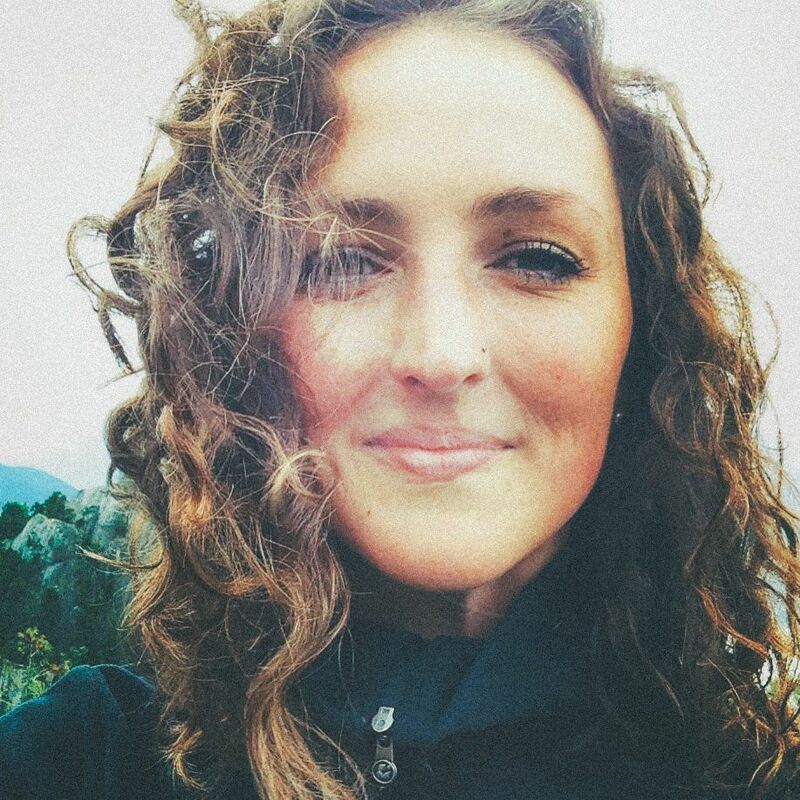 With a variety of tips and tricks up her sleeve from manual therapy, Mackenzie techniques, functional movement analysis and soft tissue releases Elizabeth is eager to help get people back to their highest level of function. Above all else, Elizabeth believes in treating the cause of the problem and not simply finding a band-aid solution that will help only for a short period of time. Elizabeth is registered with the College of Physiotherapists of Ontario and a member of the Canadian Physiotherapy Association (CPA) and the Orthopaedic Division of the CPA. Elizabeth is eager to pursue further accreditations and continuing education, specifically in manual and manipulative therapy and acupuncture. Currently she holds a Level 1 certificate for Advanced Orthopaedic Manual and Manipulative Physiotherapy and hopes to continue through the orthopaedic levels. Elizabeth looks forward to working with you to help you recover from injury and achieve your personal goals. Lisa Regan-Campbell will be treating patient up until November 21, 2014. She will be off for approximately 2-3 months and patients will be notified once she has an official start date. During her absence Lisa’s patients will be seen by either Florence Tartavel or Elizabeth De Jong Westman. Hours for Florence and Elizabeth will be expanded and added to as needed. The best compliment you can give is your referral to your family, friends and family doctor. Thank you for your ongoing support! Florence graduated form the University of Toronto in 1996 with an Honours Bachelor of Science in Physical Therapy. She is a member of the Canadian Physiotherapy Association and registered with the College of Physiotherapists of Ontario. She has post graduate training in manual therapy, Mulligan Mobilization Concept, acupuncture through AFCI and is credentialled with the McKenzie Institute International. Florence is often updating her knowledge with other courses and conferences. Florence has worked in both a hospital setting and in private practise. For the past 15 years she was employed at Markham Stouffville Hospital in outpatient Rehab before they closed their dept. Working along side the Orthopaedic surgeons, she earned extensive experience with acute musculoskeletal injuries both surgical and non-surgical such as ACL reconstructions, shoulder stabilization and rotator cuff repairs; as well as ankle and wrist fractures and total joint replacement surgery. Florence has experience treating both acute and chronic conditions of the extremities, neck and back. From years of experience and numerous post graduate courses she has many tools to perform a thorough assessment and treatment plan. 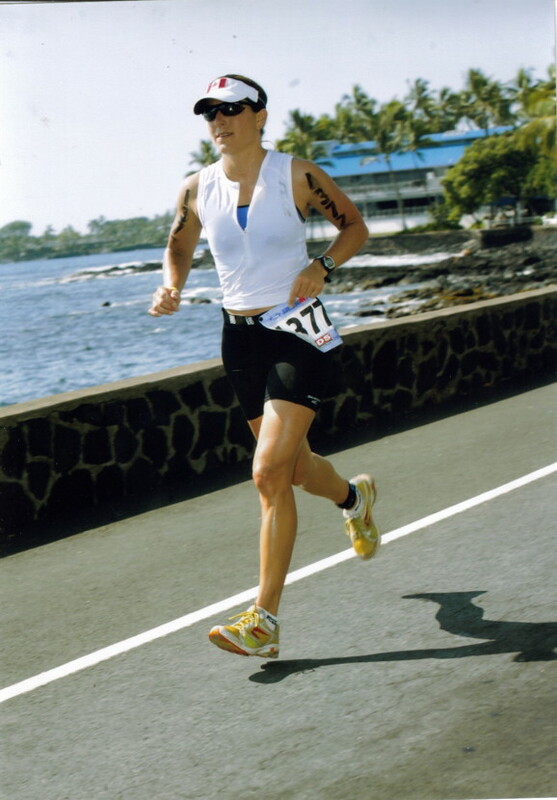 Outside of her professional practise, Florence is a competitive age group triathlete competing mostly in Ironman triathlons including qualifying for the Ironman World Championships several times. 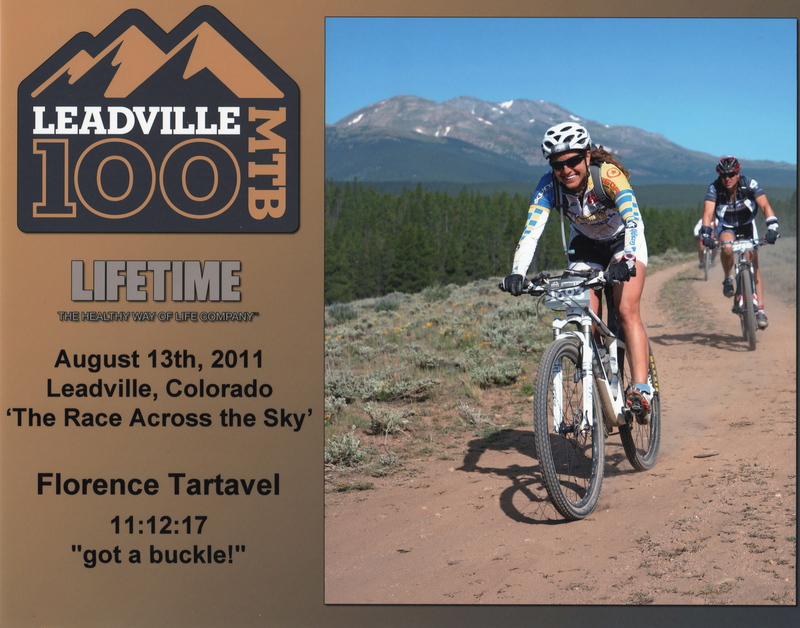 She also competes in cross country Mountain biking and completed the Leadville 100 twice. 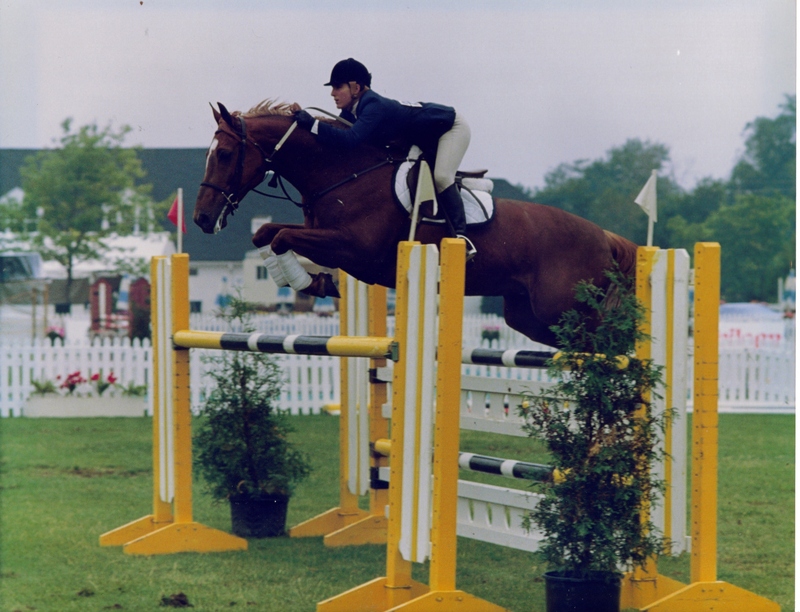 Prior to triathlon Florence successfully competed in equestrian show jumping. She also routinely participates in alpine and nordic skiing, windsurﬁng and stand up paddleboarding. We hope you are as excited as we are to welcome Florence to the team! Inner Strength PHYSIOTHERAPY is always growing in order to serve our patients better. Florence will be bringing a wealth of knowledge and experience to the clinic. BEST PHYSIOTHERAPIST IN MARKHAM – READERS CHOICE AWARDS!! Inner Strength PHYSIOTHERAPY would like to thank all of our patients for voting Lisa Regan-Campbell MScPT, CAT(C), FCAMPT as THE BEST PHYSIOTHERAPIST IN MARKHAM for the SECOND YEAR IN A ROW!! 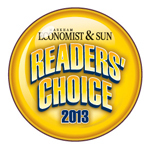 The Markham Economist and Sun Readers Choice Winners will be published in the January 30 paper. Make sure to look for our clinics ad! Inner Strength PHYSIOTHERAPY is MOVING!!! We are very happy to announce that we are moving locations in order to serve you better. The new location is on the north side of Hwy 7 just west of Markham Rd in the No Frills plaza, next door to Markham Bowling. At Inner Strength PHYSIOTHERAPY we pride ourselves in extended one on one treatment times, hands on manual therapy and functional rehabilitation. By providing effective, individualized and evidence based treatment we can get your back doing the things you enjoy as quickly and safetly as possible. The best compliment you can give is your referral to friends, family and your doctor. THANK YOU for the continued support!! Starting June 29 Inner Strength Physiotherapy will be condensing to one location. We will only be treating patients out of the Markham location. This change is due to increased client demand in Markham. As such there will be increased appointment times available in Markham. Starting June 29 Inner Strength Physiotherapy will be open in Markham Monday through Saturday with both daytime and evening appointments available. We are accepting new patients and if you would like to book an appointment please either contact the clinic at 647-294-7173 or book an online appointment through the website . Remember the best compliment you can give is your referral to friends, family and your doctor. Thank you for the continued support!